hd00:09Longest wooden yacht, made in Turkey. sd00:30Red sail yacht at large. Calm sea. Summer holiday scene. 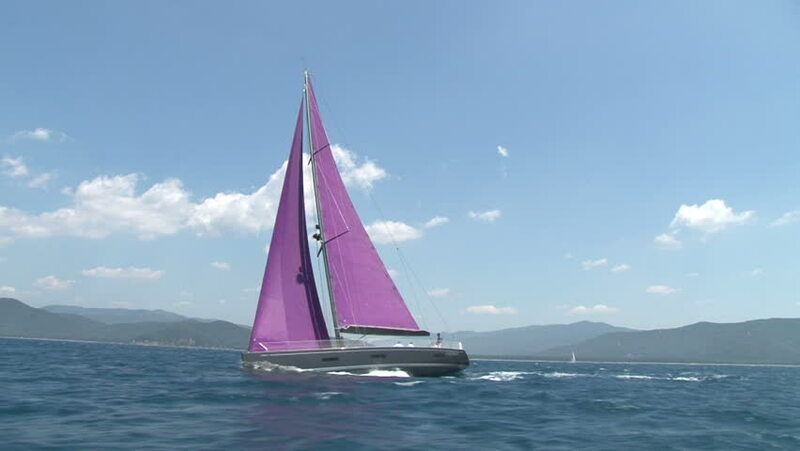 4k00:14Large luxury yacht sails across calm mediterranean waters. Drone shot. hd00:11PARGA, IONIAN SEA/GREECE - OCTOBER 06, 2017: Sailboat or yacht sails in Mediterranean in calm water in Ionian Islands. The Ionian Islands are some of the safest sailing areas in the Mediterranean.